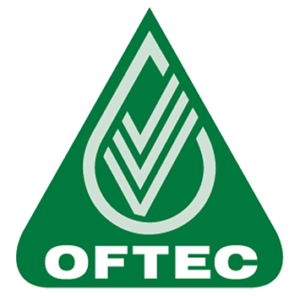 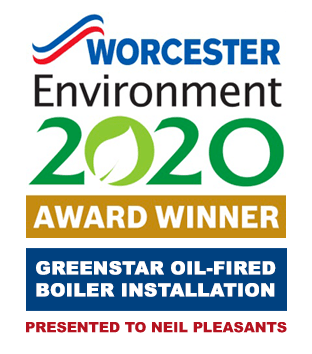 The Heating Company are specialists in the installation, repair and servicing of gas and oil central heating systems and can undertake heating repairs. 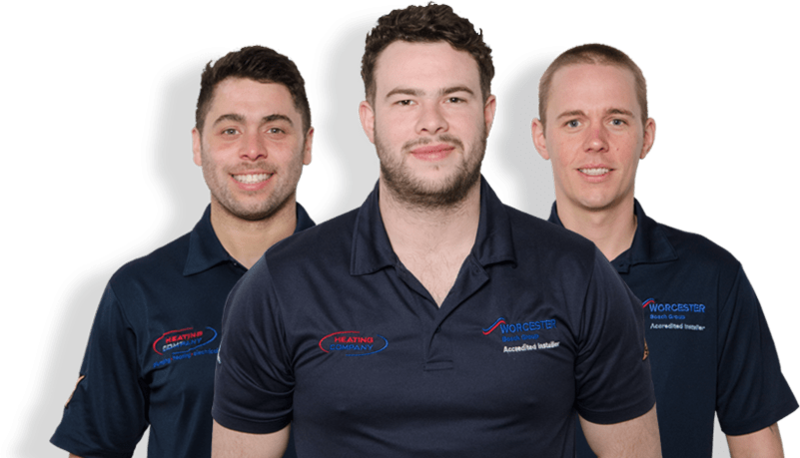 Our installation team comprises qualified engineers and plumbers with 82 years combined experience. 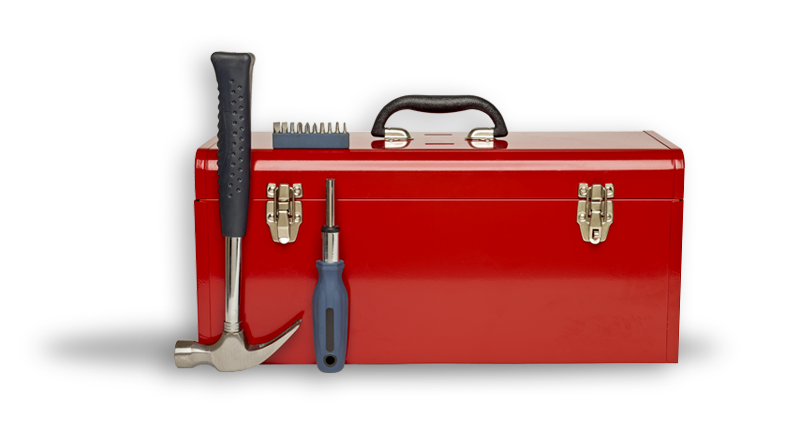 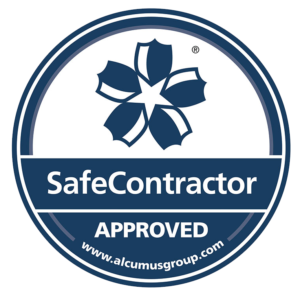 We provide a totally integrated service to ensure that each project is completed efficiently and with the minimum inconvenience for homeowners, landlords or businesses. 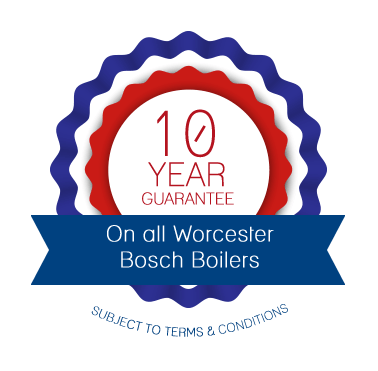 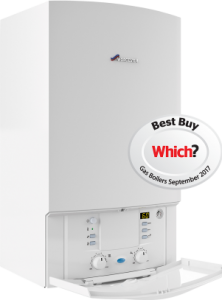 We are a recognised Worcester Bosch Accredited Installer and our relationship with some of the leading boiler manufacturers including Worcester, Grant, Valliant, Baxi and Vokera means that we can provide competitive prices on not only the boiler itself, but also any spare parts required. 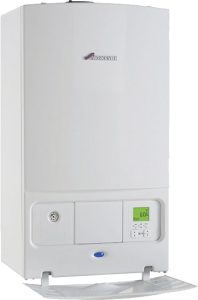 For a free quotation, advice or to book a service please call our office on 01638 781130. 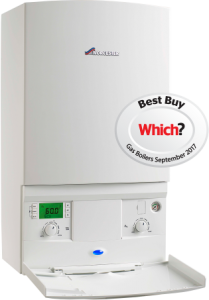 Alternatively book your appointment online for same day/next day call out and servicing.